Driving at night in can be dangerous, especially if your headlights have become cloudy and hazy. Headlight restoration ensures that your headlights will regain their shine and provide you with the best possible on-road lighting. Not only will the restoration increase your safety on the road, but it transform the appearance of your vehicle headlights from hazy to clear. 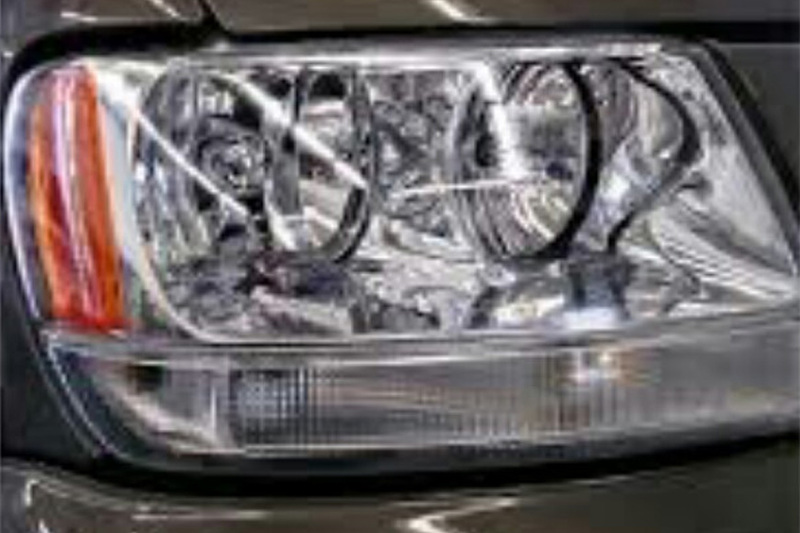 Over time headlights become dull and hazy from oxidation from salt, UV rays, and humidity. 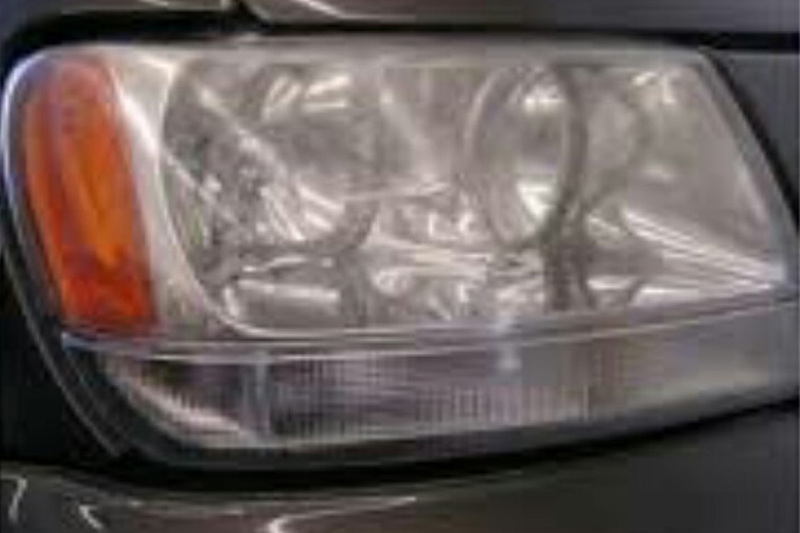 Restoring your headlights takes time and patience, and if not done correctly can scratch your vehicle. We make sure you have luminous headlights with restored clarity and improved lighting with an overall clean new look. Contact us for a free estimate on headlight restoration and repair.